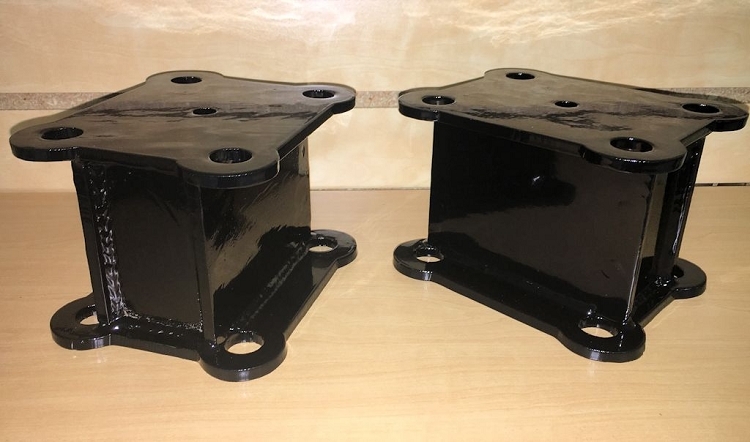 Lift blocks are not our preferred method of lifting a rear suspension, but when built properly, they can be a quality addition to an upgraded suspension. 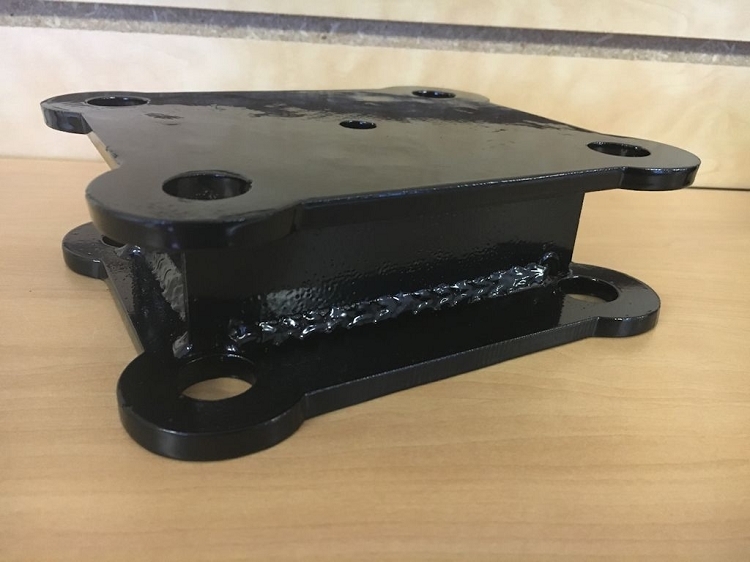 We have designed the best lift blocks available for 3rd and 4th gen Dodge trucks by incorporating U bolt plates with our CNC-cut, MIG-welded, internally gusseted lift blocks. 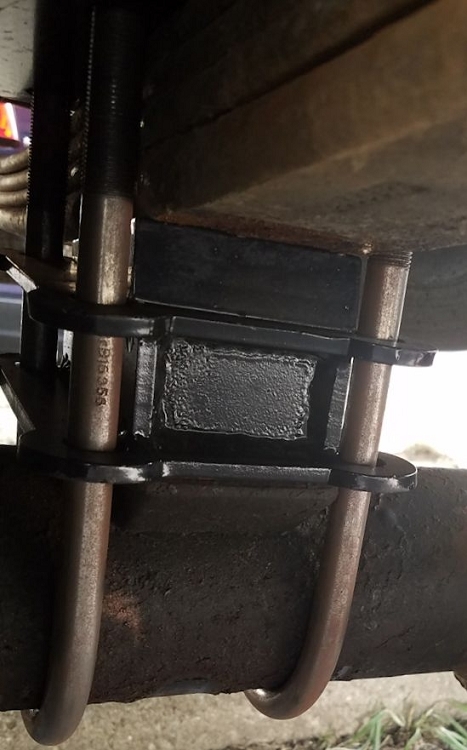 These blocks are made entirely out of 1/4" HRPO steel and are a great way to add a little bit more lift to your rear suspension when your factory block has been removed. By tying the blocks into the U bolts on the top and bottom, we have ensured that you cannot twist or spit out your block. These work with the stock U bolts and any leaf packs (stock or aftermarket). 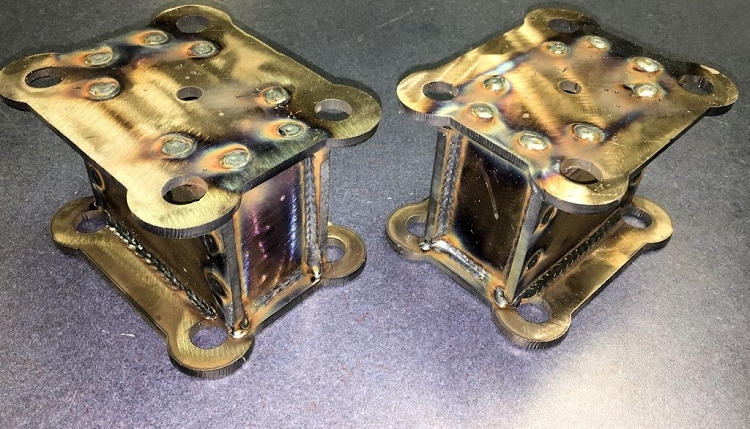 Since the blocks are fully welded and internally gusseted with all 1/4" American steel, you don't have to worry about breaking them. The blocks are built to order and available in several heights. Once they are cut and welded, we powder coat them with a satin black finish so they will look good under your truck. 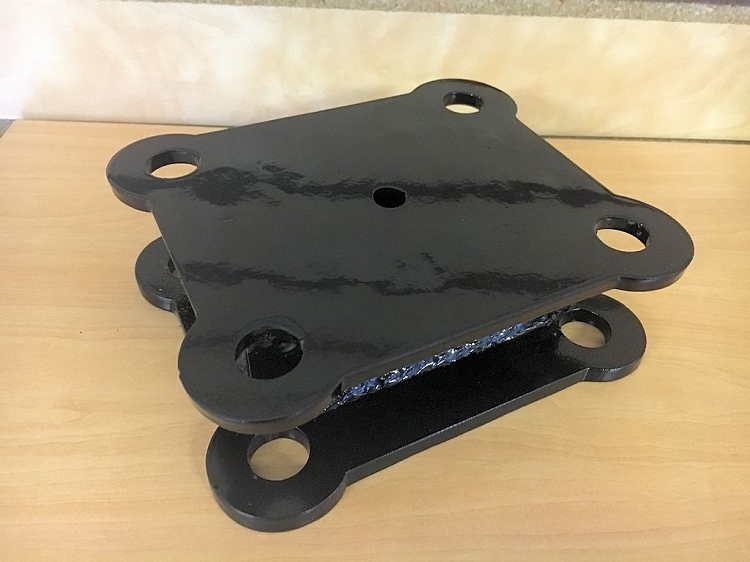 Compare these to other lift blocks and you're going to find that these are not only the best quality, but also the safest. And compared to other fabricated lift blocks, our prices are on the lower end of the price scale. That is because we actually build these ourselves, rather than having another company make them. Since we do everything in-house, we can offer them to you for less money. 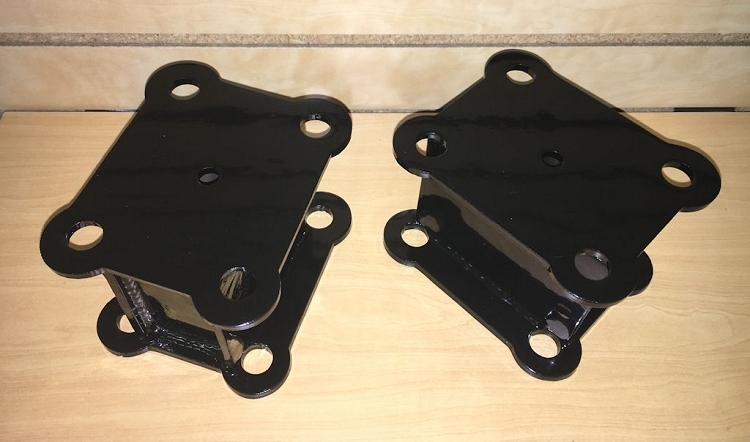 Yes, you can find generic lift blocks for less money, but if you are more concerned about building your truck the right way and not compromising your safety, then these are the lift blocks you need. These are not to be used with any other blocks. Your 3-pin leaf pack will set down in the block, and the block has 3 pins on the bottom to index on the spring perch. Available in AAM 1050 or AAM 1150 configurations, so please select your rear axle and lift height when ordering. These are currently only available for 3" wide leaf springs (2500/3500 models). Check out our traction bars listed below to prevent axle wrap without limiting your suspension travel.